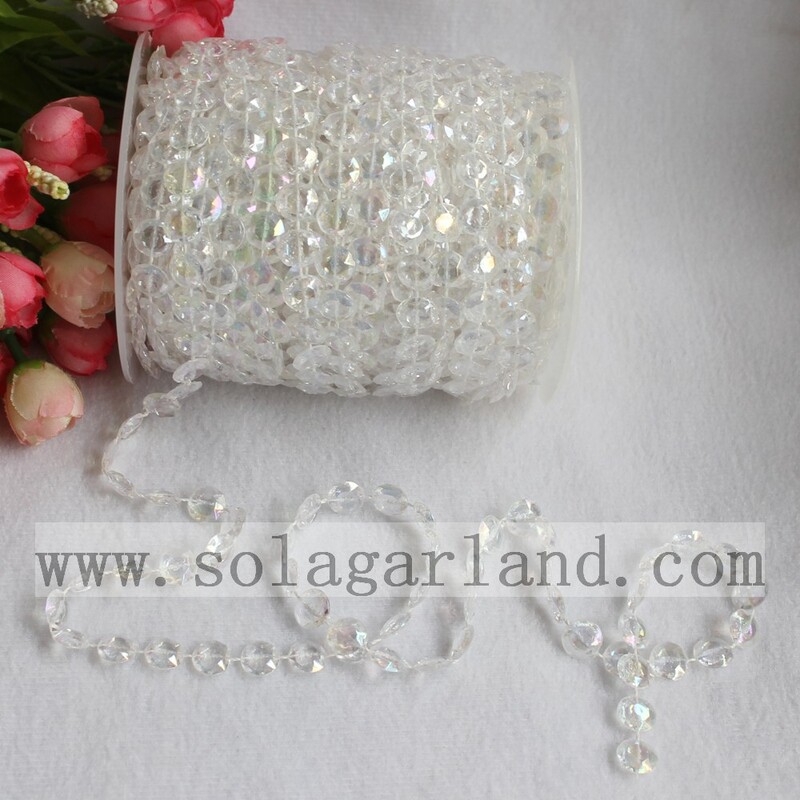 It is great for weddings,showers,holidays,any celebrations and special day. Decorate it with tables,candles,vases,cake stands,chairs or anything you can imagine. You can cut it to any desired length. 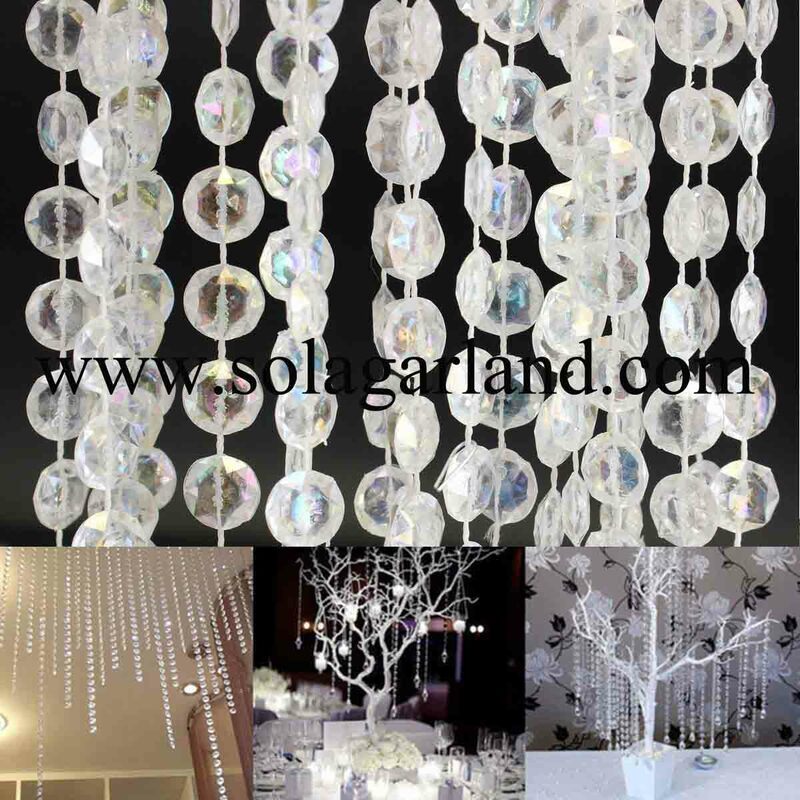 We are manufacturer,specialized in the acrylic jewelry beads and beaded flower garland string, etc. 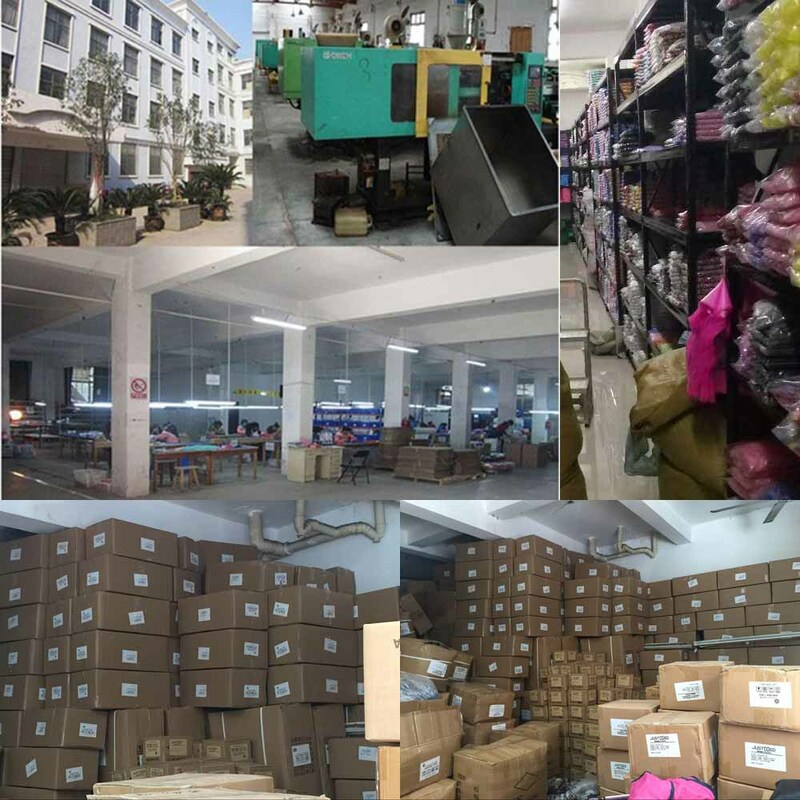 in China for more than 10years. Any problem, feel free contact me.